If you're gonna go on TV you're going to want to look your best, right? Well, Married At First Sight AU's Tracey certainly made sure she did before she hit our TV screens. 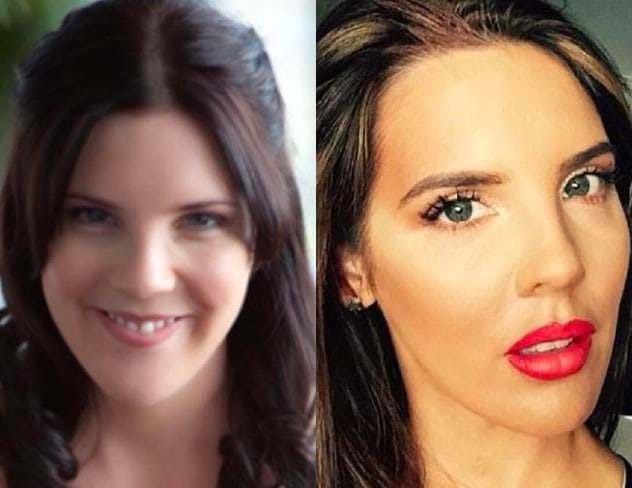 Over the last 18 months, Tracey has undergone cosmetic surgery and the clinic she worked with has revealed which procedures she undertook and what she looked like before. Tracey has been open about her cosmetic procedures, telling The Daily Mail, "Dr J at Aphrodite I’ve been seeing for [the] last 2 years and they’ve done a great job with my Botox and lip filler!"